Over the past few years, the number of Syrian refugees resettled in the UK increased. Among them are thousands of vulnerable children who are at risk for mental health issues associated with fleeing conflict and persecution. Policy makers and service providers are looking to North America for ideas to better support these young newcomers. 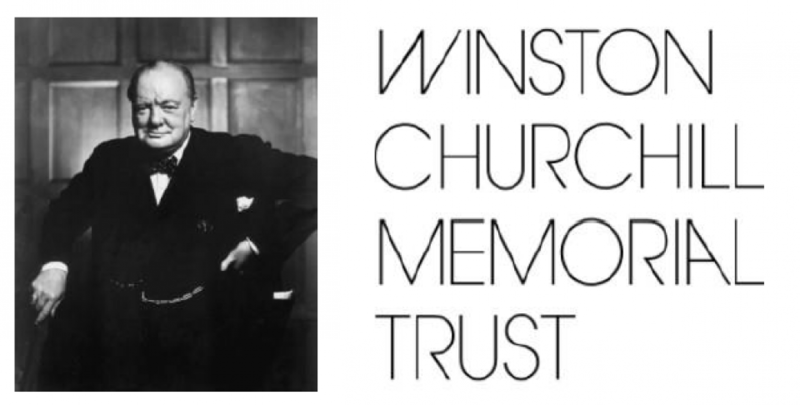 One such person is Sarah Gaughan, Senior Policy Adviser at the Winston Churchill Memorial Trust. She received a fellowship to research best practices that impact refugee children’s mental wellbeing. To that end, Sarah met with Susan Hoo, Manager of CMAS, to exchange ideas. Susan offered an overview of CMAS’s resources and services, with a focus on how the organization supports refugee children. In turn, Sarah discussed her own work and what is being done in some of the programs she visited in the US. “We loved not only sharing what we were doing, but it was a great opportunity to hear about the policies and practices that exist in the UK, as well as other areas Sarah visited,” recalls Susan. Sarah also met with some of the CMAS team leads, including Heather Savazzi, who heads content development. Besides her meeting with CMAS, Sarah spent time at WoodGreen CNC to see a program in action. 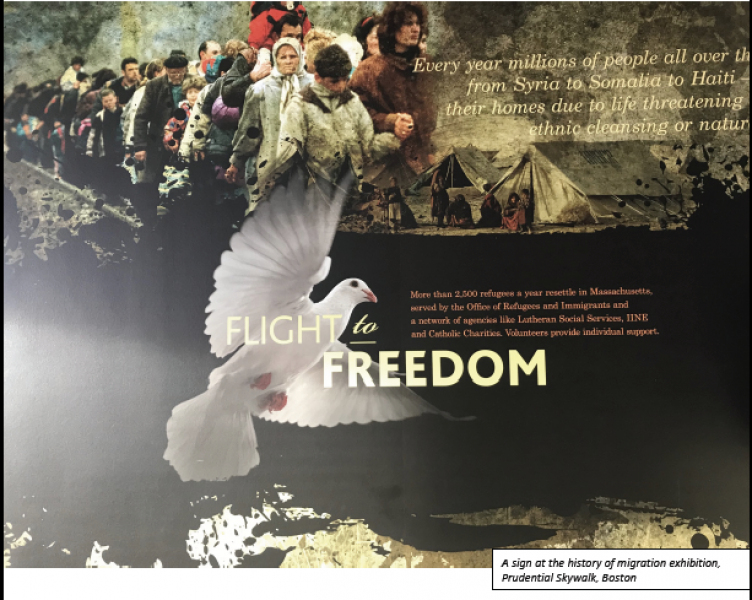 The insights and practices learned from her North American travels feature in Sarah’s July 2018 report Psychosocial interventions to support refugee children: Lessons from the United States and Canada. “The guidance and training that CMAS provides is evidence-based and ensures consistency in provision across childcare providers delivering services to refugee children across Canada,” writes Sarah. She suggests that this model could improve how Early Years workers in the UK respond to the specific needs of refugee and migrant children. It is wonderful in and of itself to see firsthand the positive impact we make on the refugee children in our CNC programs. Even better? Knowing that our practices may benefit children who live an ocean away.